Denis fabric winged chair, which has been created by Metin Nergiz's modern design with its elegant lines and woods and unique depth, will be a special piece that draws attention to every living area in which it is located, while giving more than what they are looking for comfort. Designed for users who want to combine quality, aesthetics and comfort in every piece of living space, the Denis fabric winged chair will go beyond just providing single comfort and contribute to the pleasure of your home or office with its eye-catching looks. 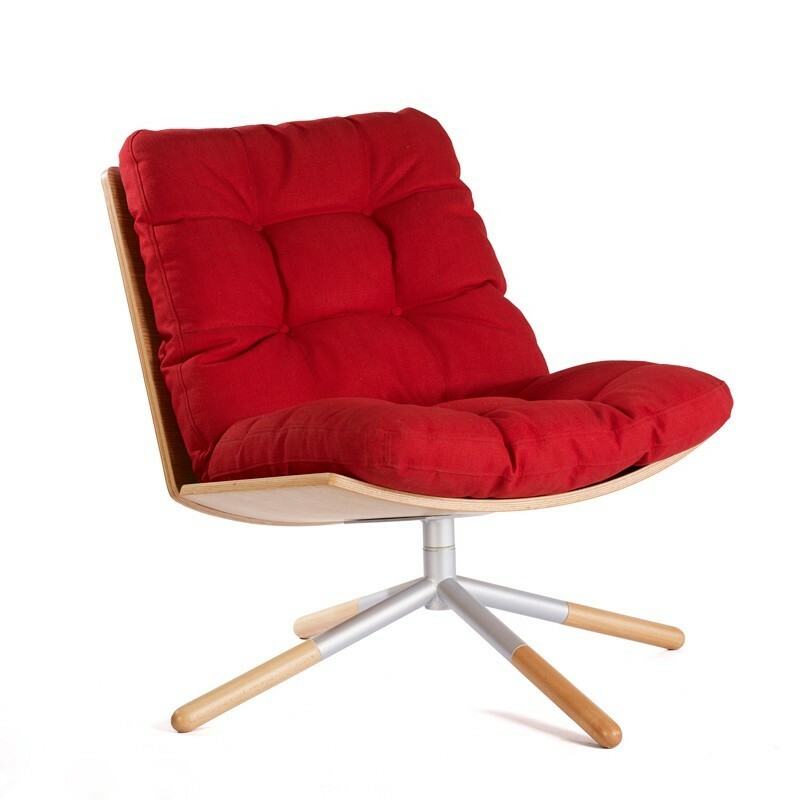 71x87,5x81 in size, the body of the winged chair is made of oak veneer on the contra and on the foot, metal details painted on the foot, red fabric is used on the surface.